The Create Collective is a new series of bi-monthly events designed to give our favourite clients and suppliers private viewings of some of the hottest venues, exhibitions and happenings in London. Each event will be unique, with fun and creative takes on hospitality concepts that are in-keeping with the surroundings. 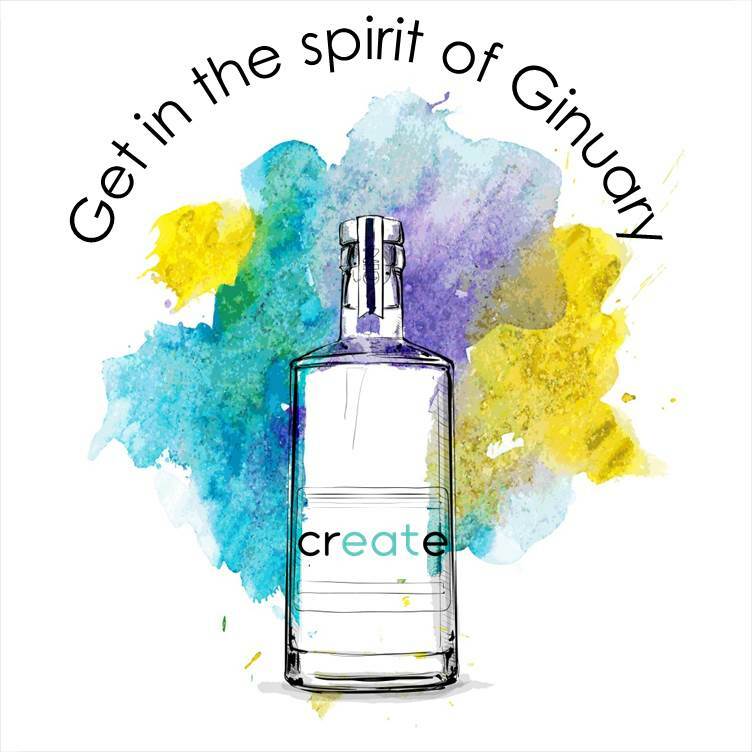 Join Create for a gin-tastic time at OXO2, the iconic contemporary venue on London's South Bank. Beat those January blues and end dry January with a G&T. Let's start the year as we mean to go on!